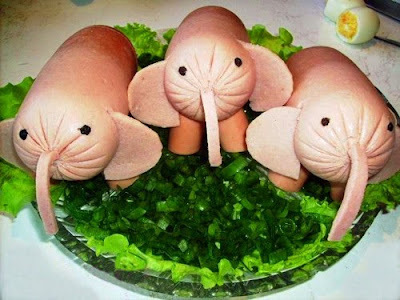 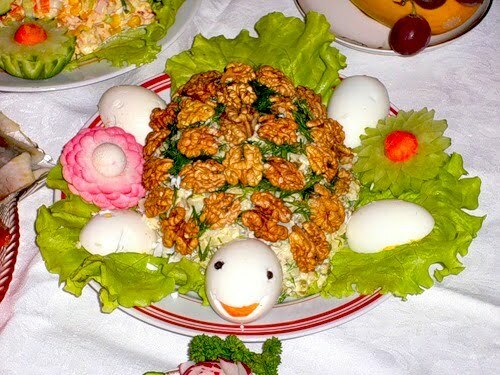 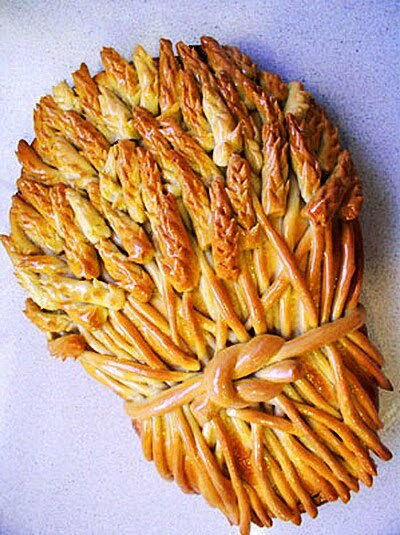 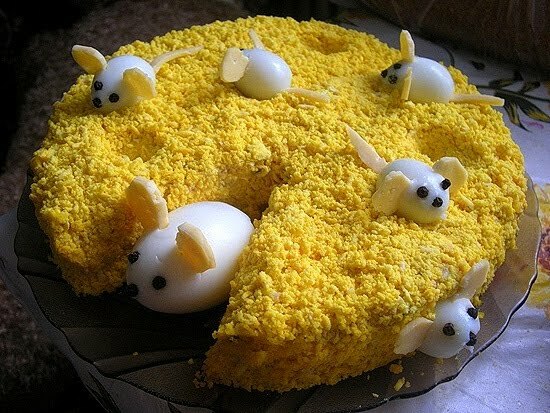 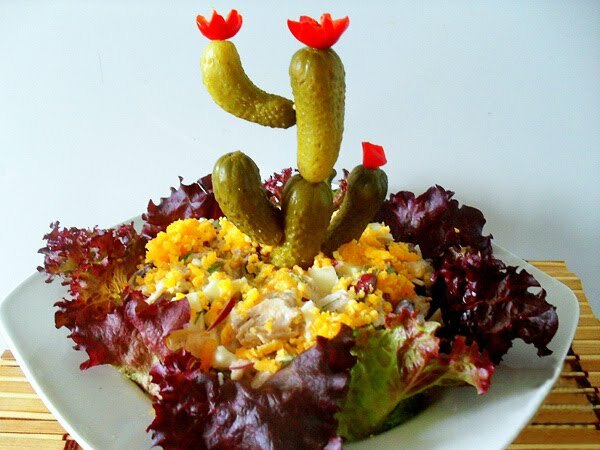 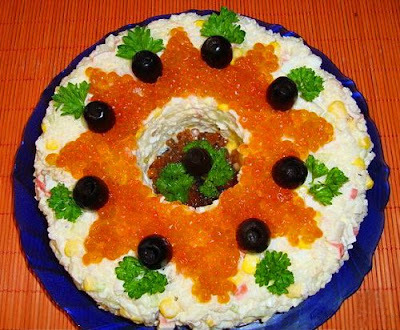 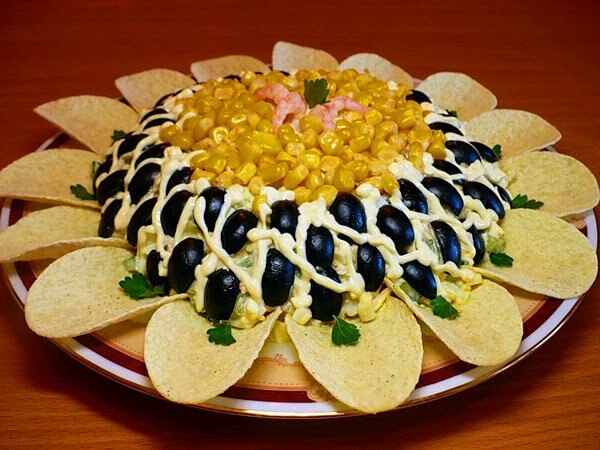 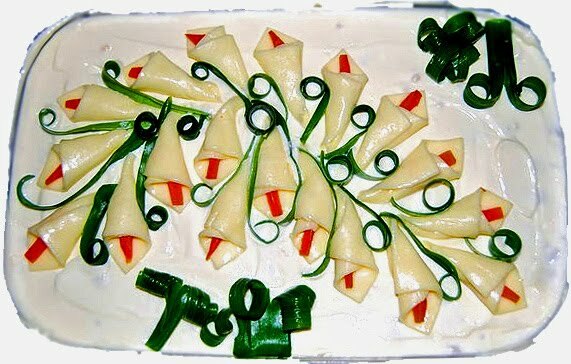 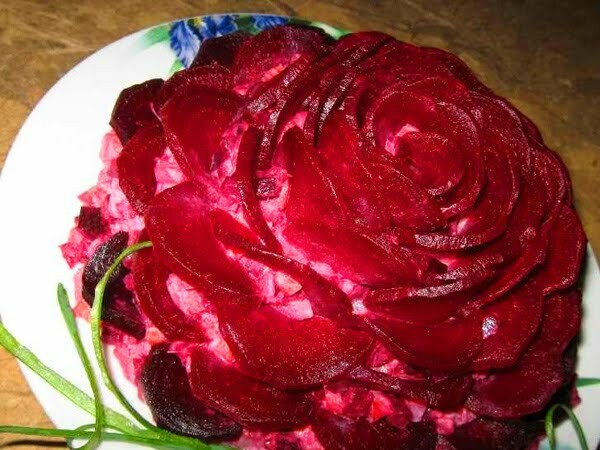 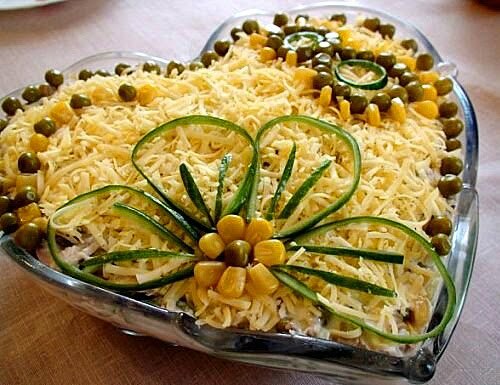 More food decoration ideas from this site. 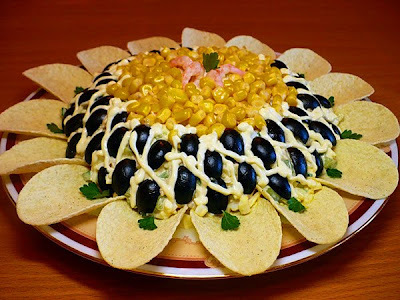 Those are some fantastic ideas. 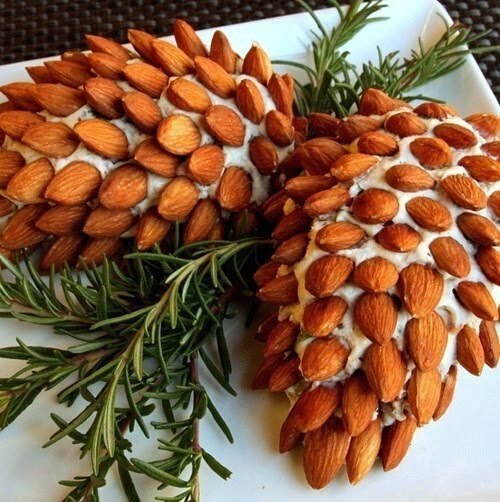 I love the pine cones. NOSSA LINDOS PRATOS PERFEITA DECORAÇÕES.